Do you believe in the power of video in your marketing? Do you use enough video in your content marketing? 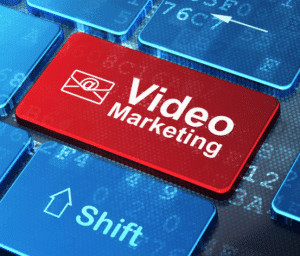 Would you like to use more video in your marketing strategies? Click here to view the reasons.